by The 21st Century Mrs.
We all know that no one loves Pepto-Bismol more than Kelley, but here are some amazing facts you probably don’t know about her favorite over-the-counter drug. 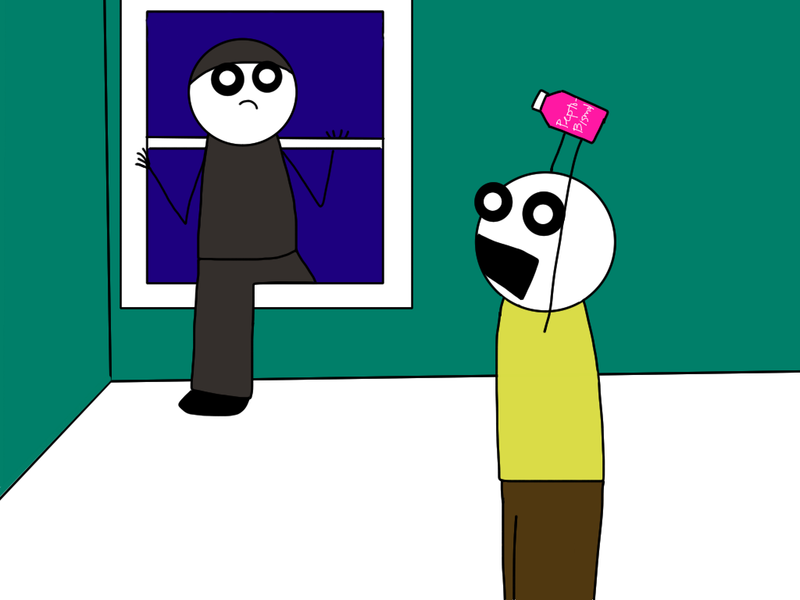 The next time you notice a burglar crawling through your dining room window, reach for Pepto-Bismol. With the right amount of aim and force, everyone’s favorite antacid is a mean crime fighter. Parents, you’re always looking for new and different ways to keep your kids from getting cholera. 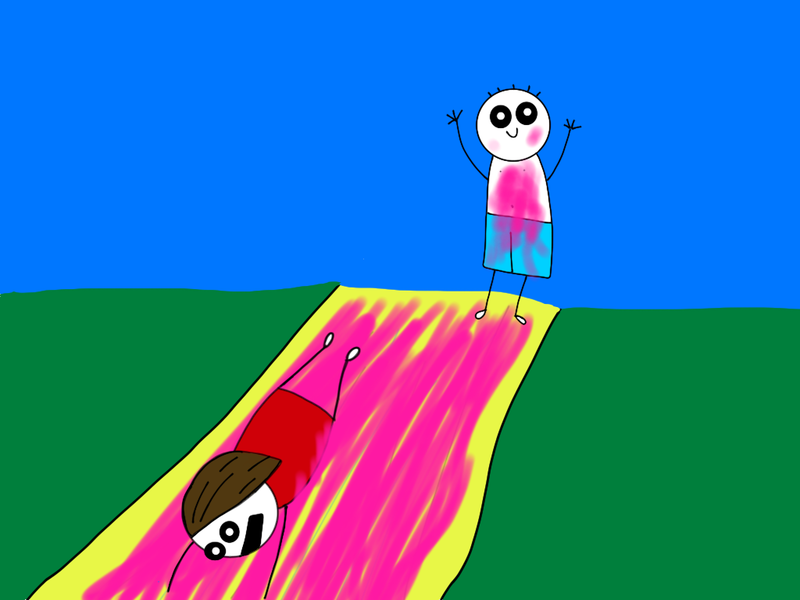 This summer, look no further than Pepto-Bismol. Just add a few gallons of Pepto-Bismol to your water supply and turn on the hose! Nothing says: “Get off my lawn, Giardia” like a yellow, plastic tarp covered in hot-pink, strangely mint-scented Pepto-Bismol. I suspect this is the kind of lesson Kelley had to learn the hard way, but Pepto-Bismol is not the kind of thing that can be contained by ordinary plastic Easter eggs. 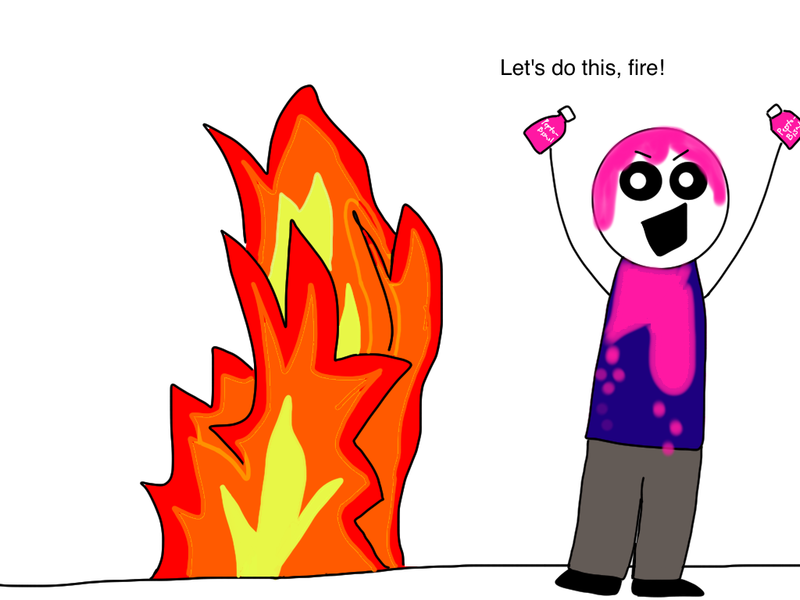 Given Pepto-Bismol’s seeming indifference to fire, I would like to recommend changing the game “Rock, Paper, Scissors” to something more like “Fire, Pepto-Bismol, Napalm”, where Pepto-Bismol covers Fire, and Napalm kills everything in a 10-mile radius. 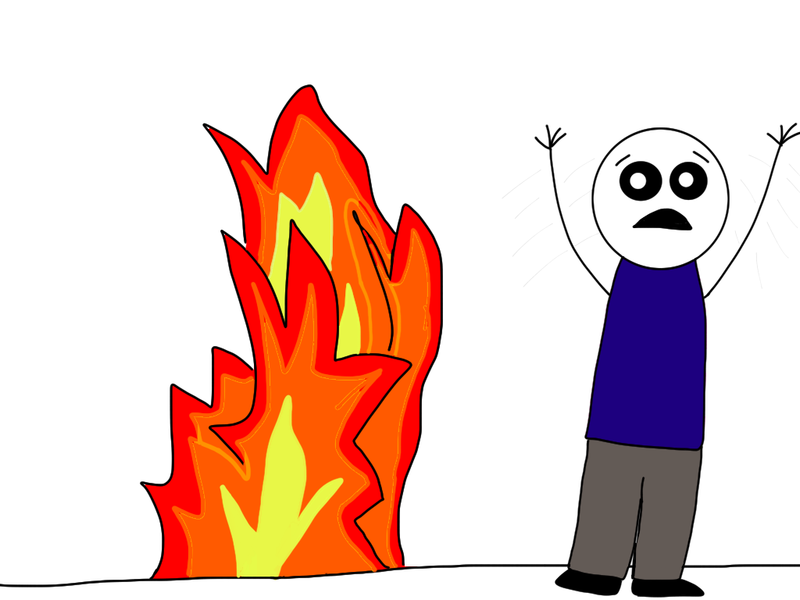 I would also like to recommend that you keep some Pepto-Bismol handy in the event that you are confronted by fire. No research was necessary to verify this fact. BONUS FACT: Did you know Pepto-Bismol was invented in 1901—17 years before penicillin was discovered? Way to be older and wiser, Pepto-Bismol. That was funny stuff, right?? I think I might frame that one picture of me hugging the Pepto-Bismol and put it right in my kitchen. It was not long ago when I came across my guest poster for today, the 21st century mrs, because it was not that long ago that she started blogging. I was immediately drawn into her world of humor and illustrations. Posts like “The Five Kinds of Co-Workers I Wish Would Cease To Exist” and others like it always make me laugh out loud. So, when I asked if she would like to guest post on my blog and draw something that would make me giggle and she accepted, I ran down the street shaking my tambourine and kicking over mailboxes out of sheer joy. When she asked me what I would like for her to write about, I gave her no guidelines as I knew she would come up with something very funny on her own. You can only imagine how high my happiness level escalated when she came up with a post about PEPTO-BISMOL, my very favorite medication in the whole entire world! My very first post on this blog was all about the heavenly pink liquid. I know after reading that hilarious post up there, you will want to follow her on Facebook, Twitter, her blog and then will want to celebrate with an ice cold glass of Pepto. Cheers!